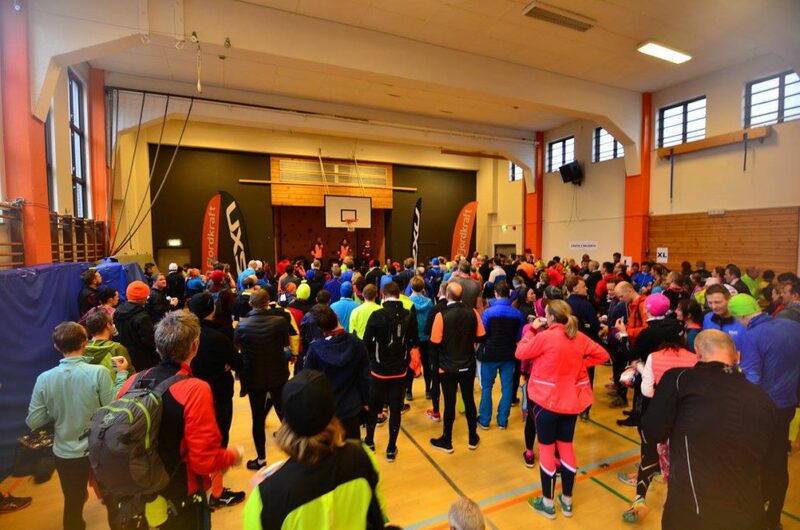 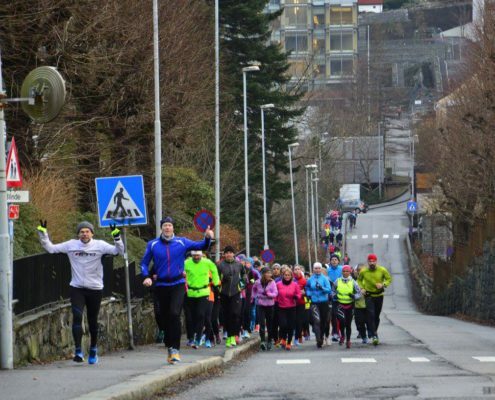 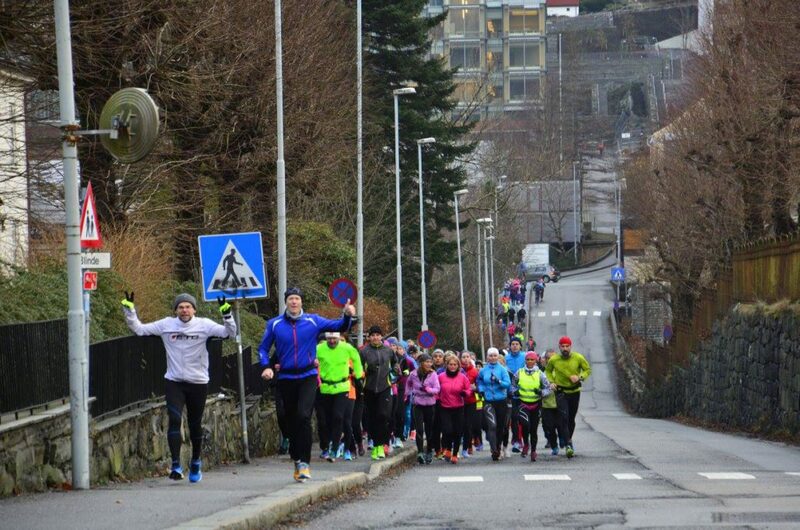 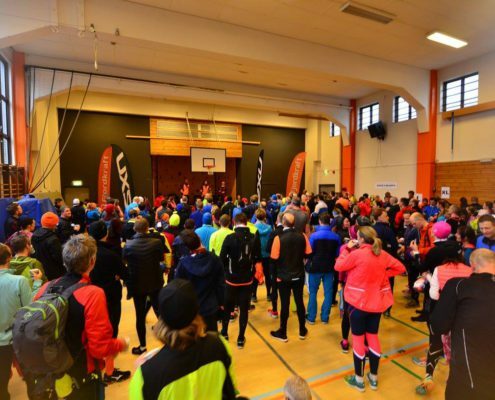 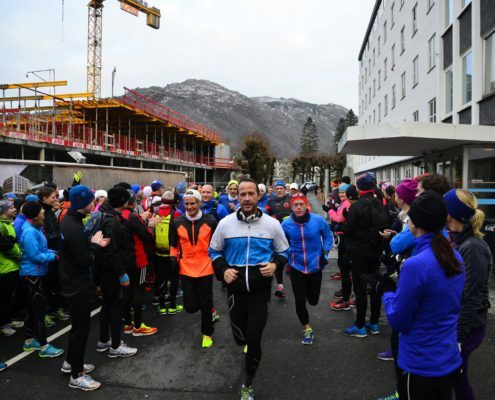 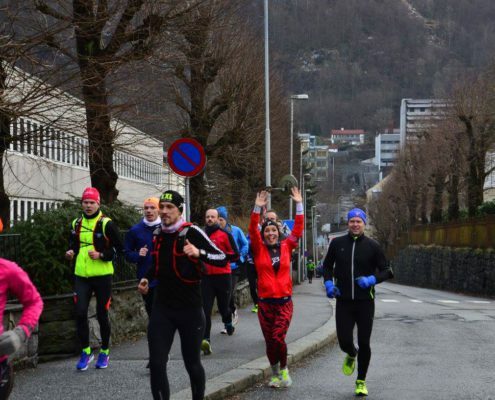 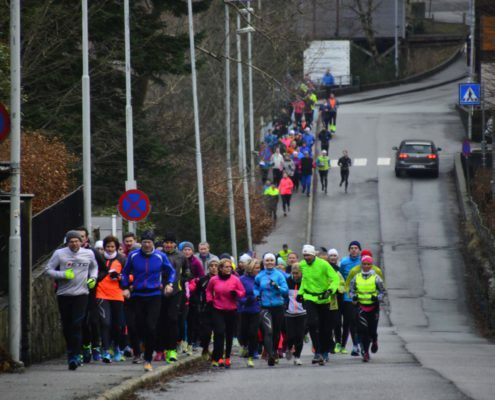 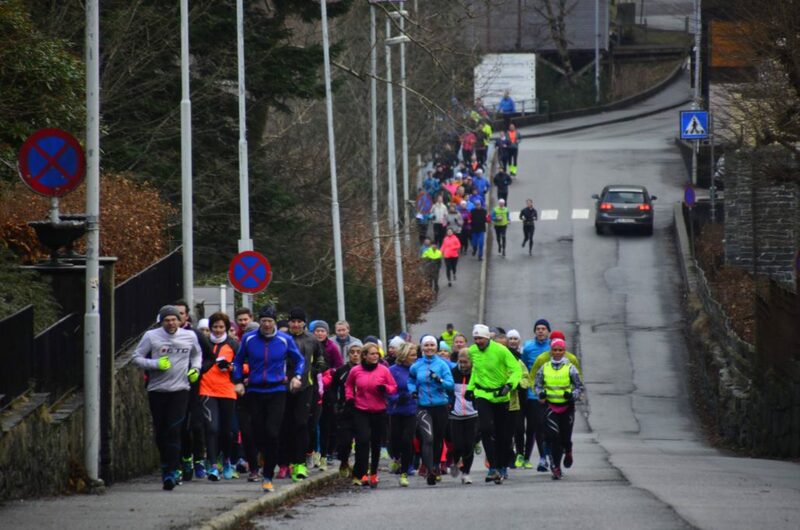 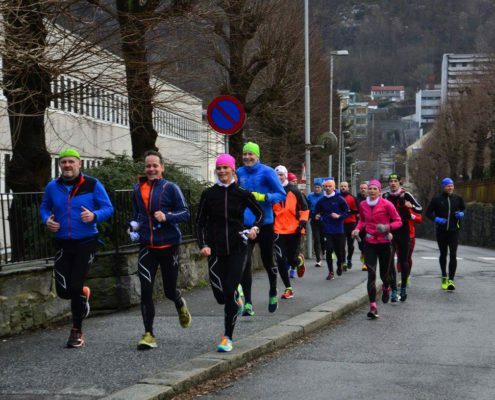 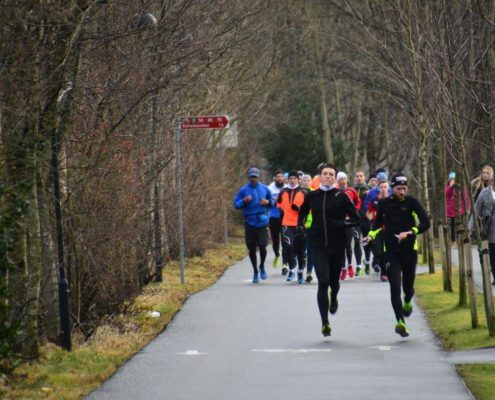 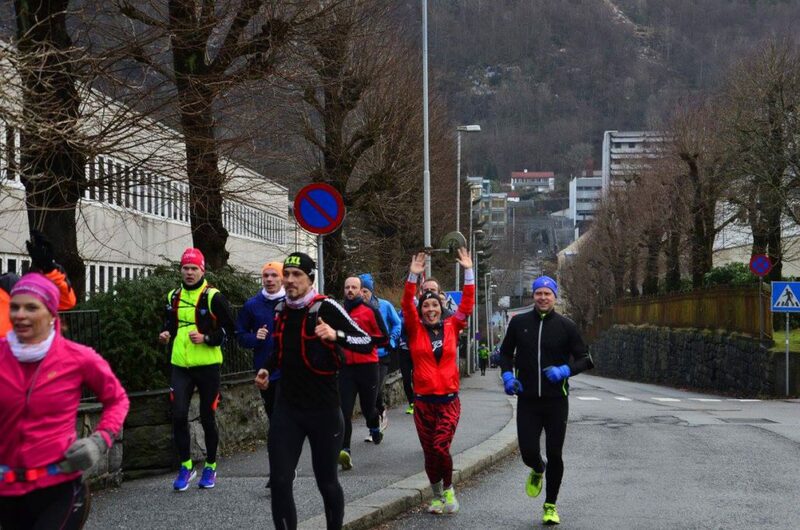 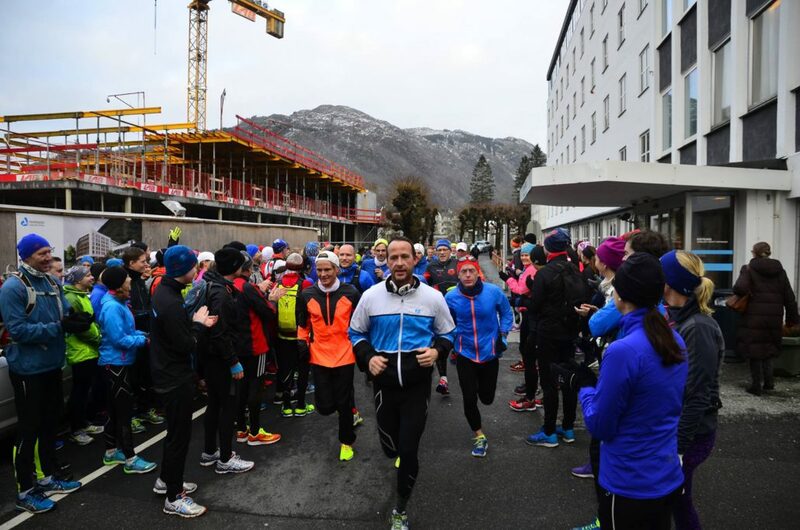 Almost 400 runners met up for the opening of the course, on january 7th. 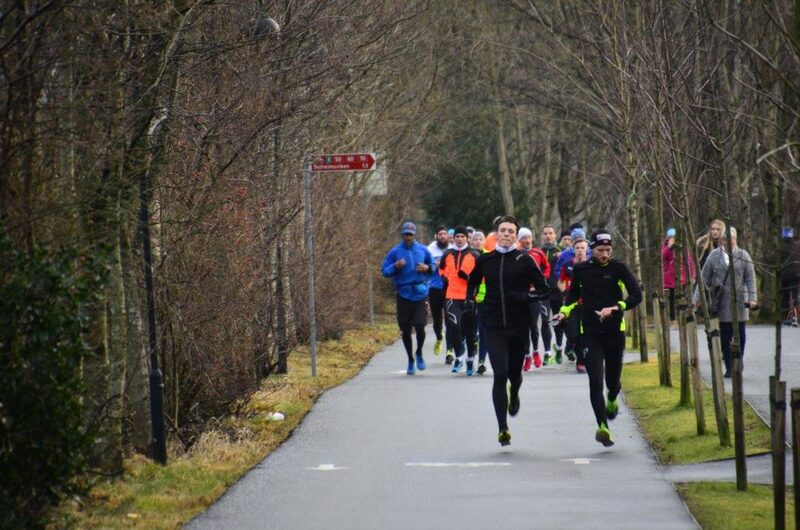 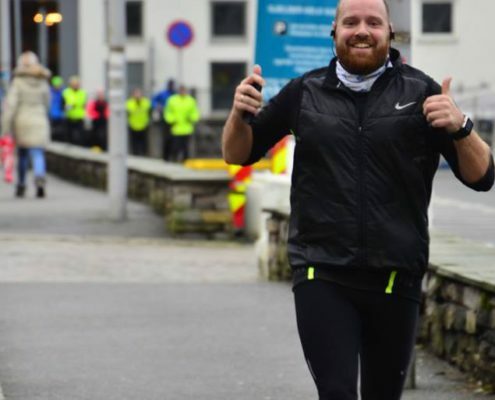 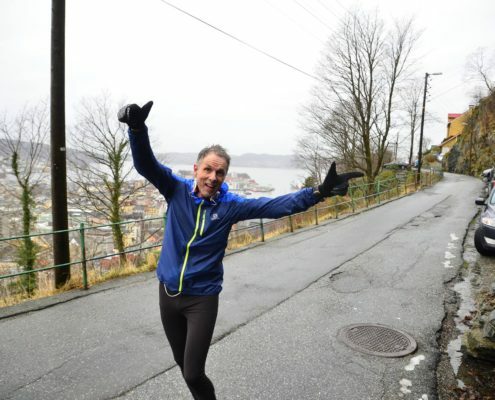 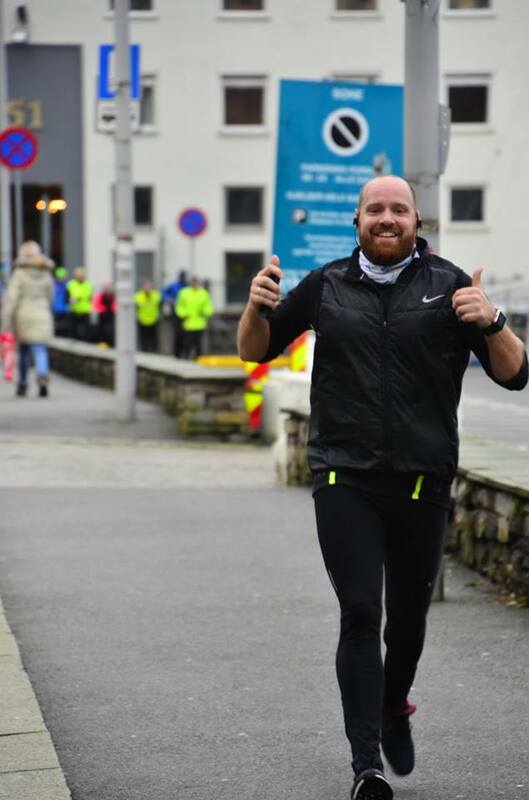 200 people ran the half-marathon course, while the rest enjoyed the last 10,5km of the course. 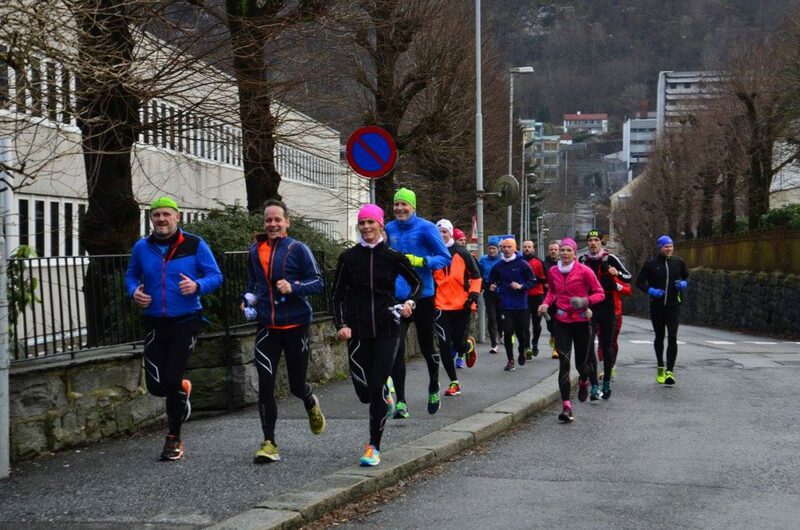 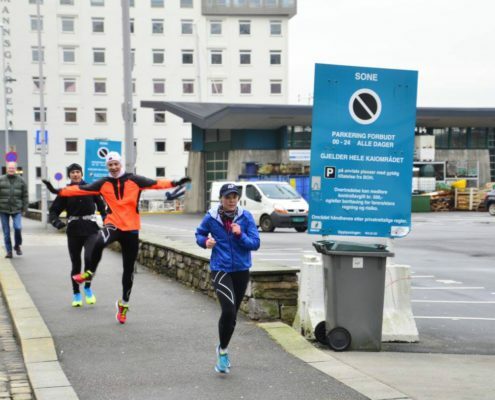 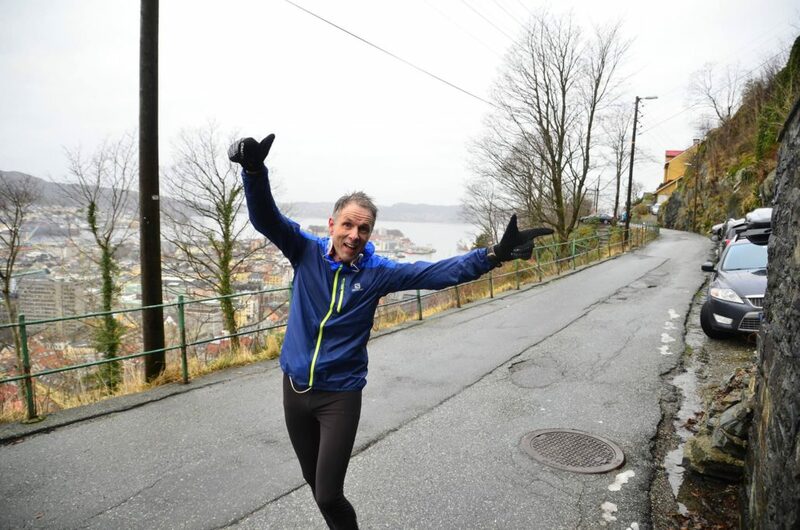 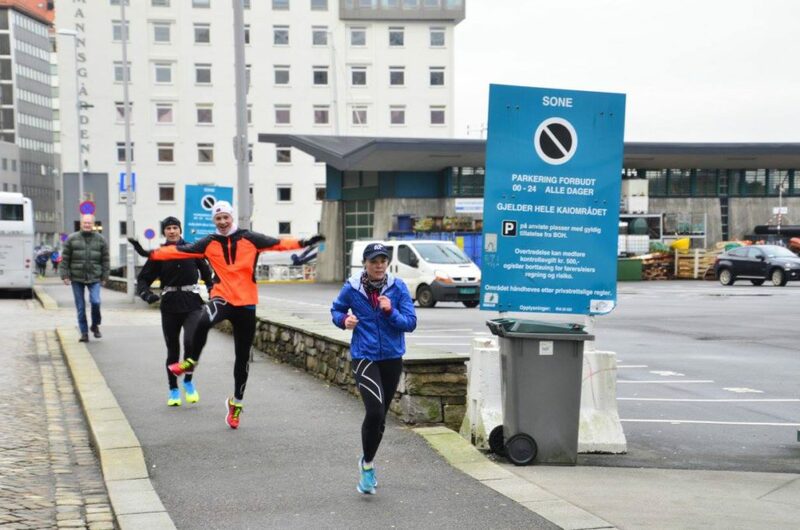 We did not expect so many runners to turn up, and it is so great to see so many having fun training together!